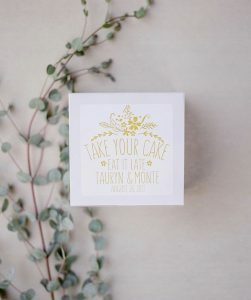 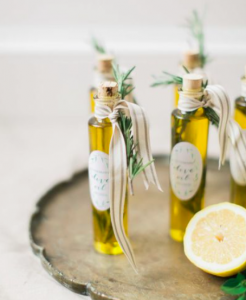 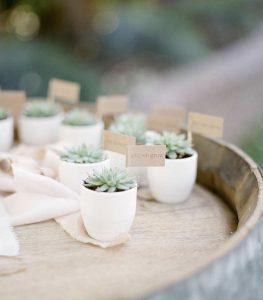 Favors can be so fun and a great way to add another unique detail to your wedding, but far too many times I’ve seen favors go untaken and unused. 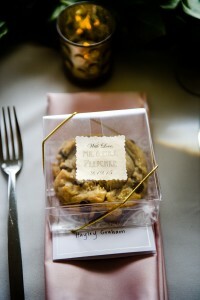 Key tip- People love favors that are food related! 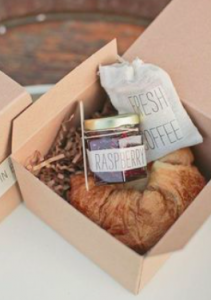 If it is something they can munch on or take home and enjoy a treat in the morning, it will be a win! 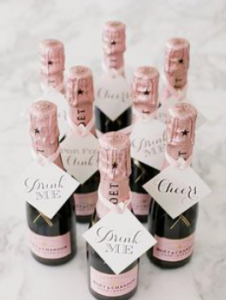 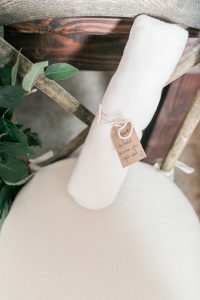 Here is a list of my top wedding FAVORS right now!